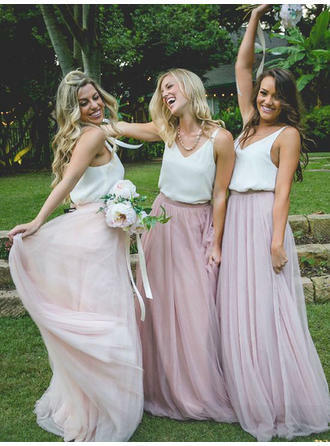 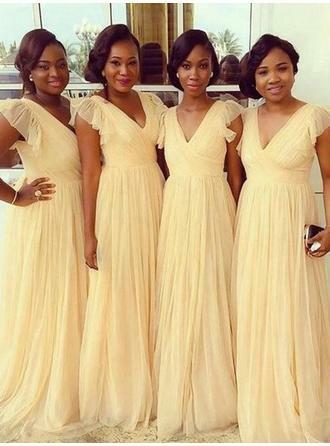 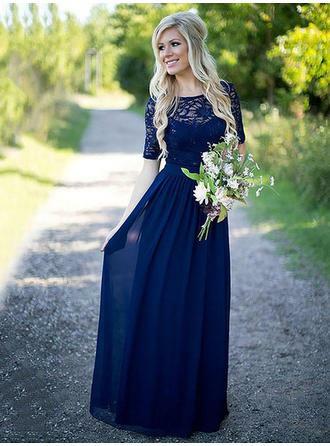 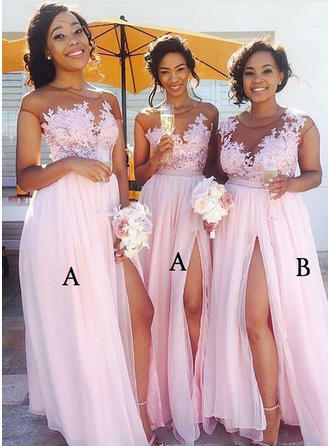 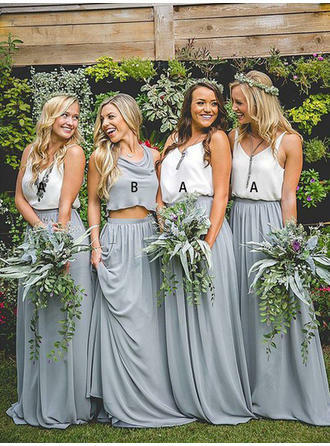 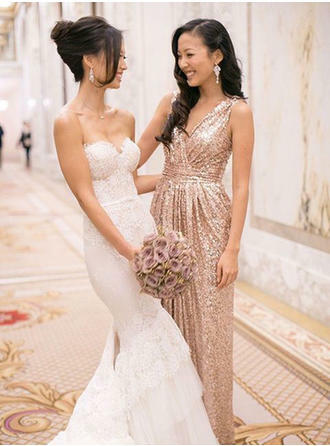 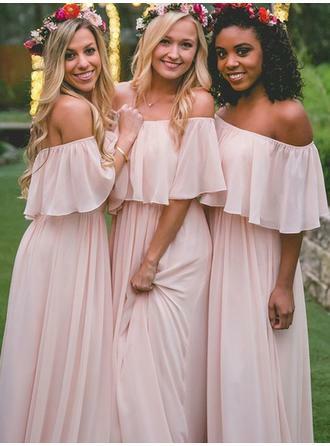 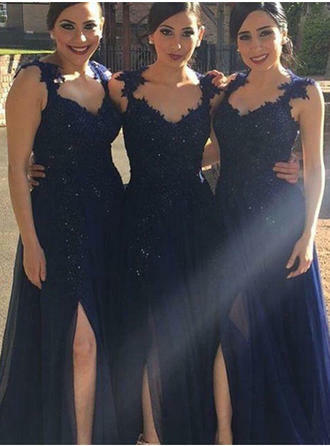 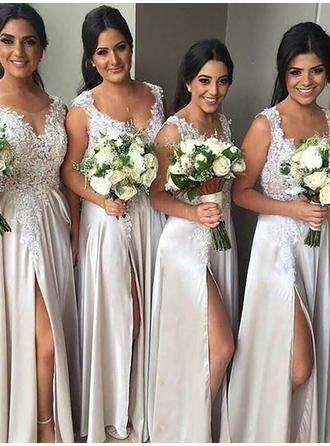 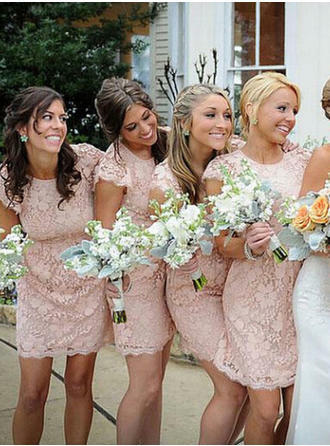 At ericbridal, we're proud to outfit your entire wedding party with stylish and affordable bridesmaid dresses that look, feel, and fit fabulous! 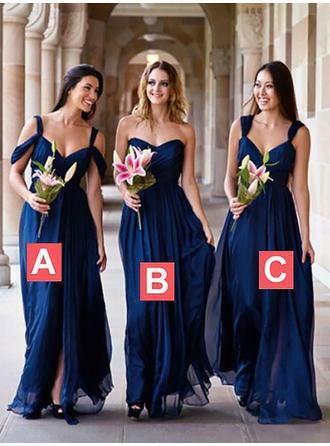 ericbridal carries bridesmaid dresses in a variety of styles, colors, and sizes - including plus size bridesmaid dresses. 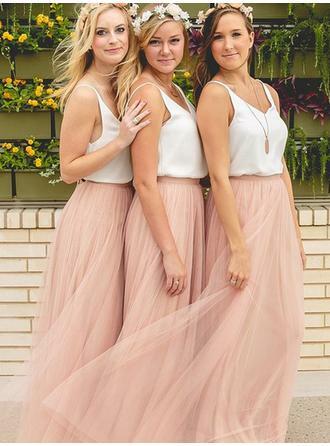 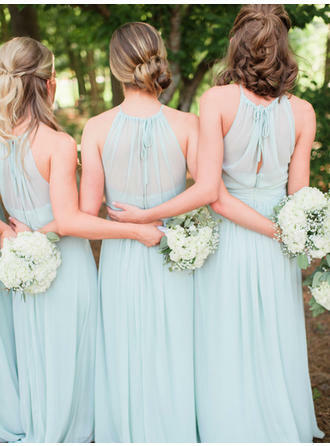 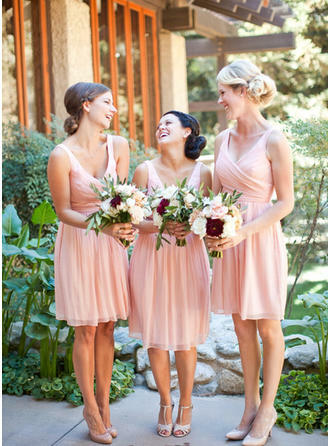 Our bridesmaid dresses are available in a gorgeous selection of hues, making it easy to create a beautiful wedding color palette. 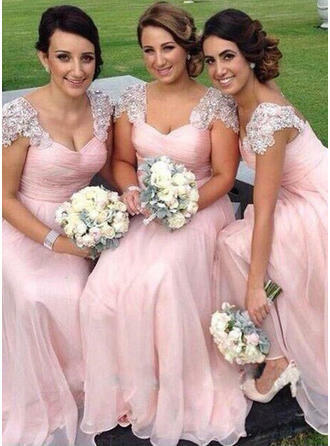 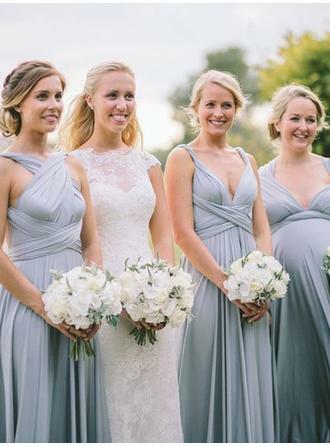 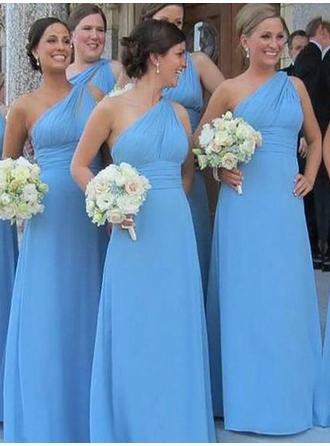 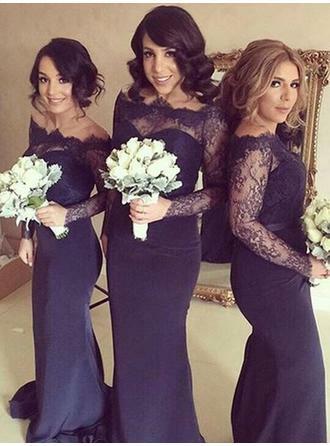 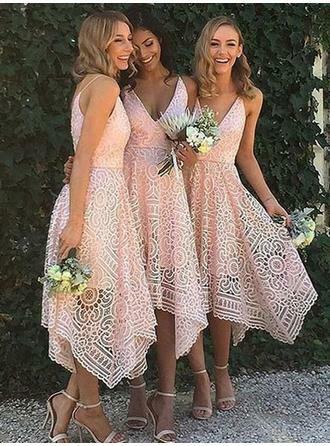 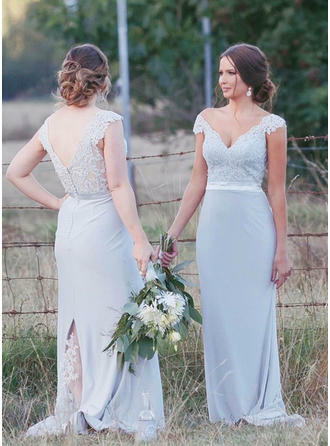 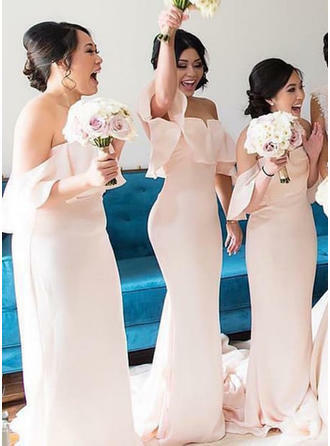 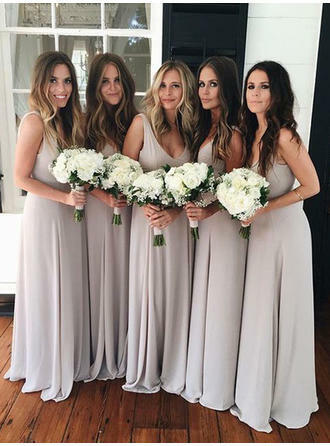 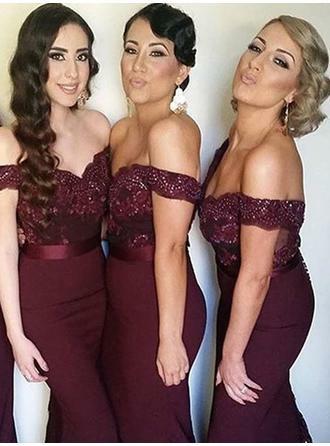 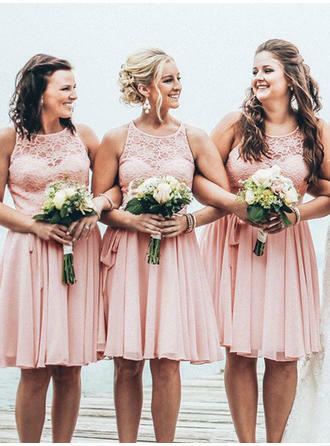 Looking for the perfect dress for your bridesmaids?Let us know how we can custom tailor your bridesmaid dresses to perfectly compliment your wedding - contact our friendly customer service with special requests.